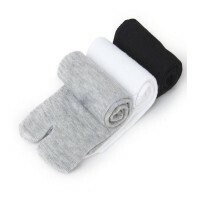 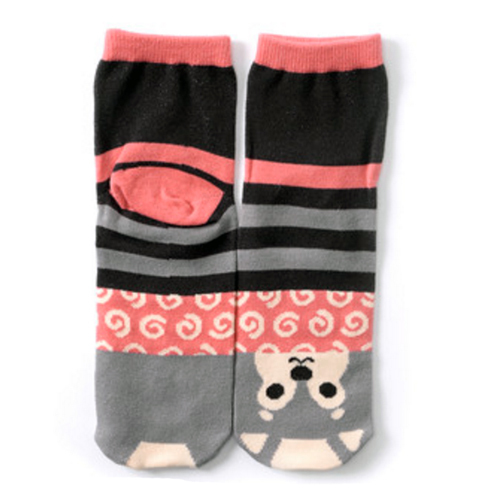 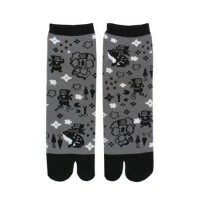 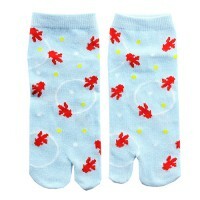 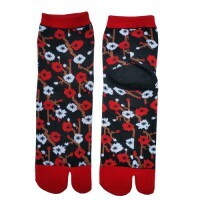 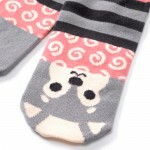 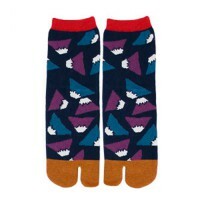 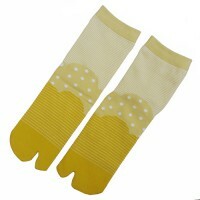 Shiba inu socks are grey and pink with a shiba inu on the toes. These Shiba Inu socks are grey and pink with a shiba inu on the toes. 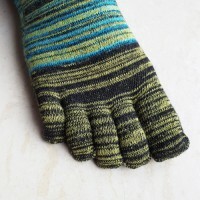 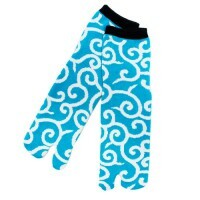 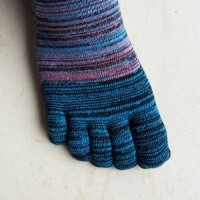 These are no split toe socks.